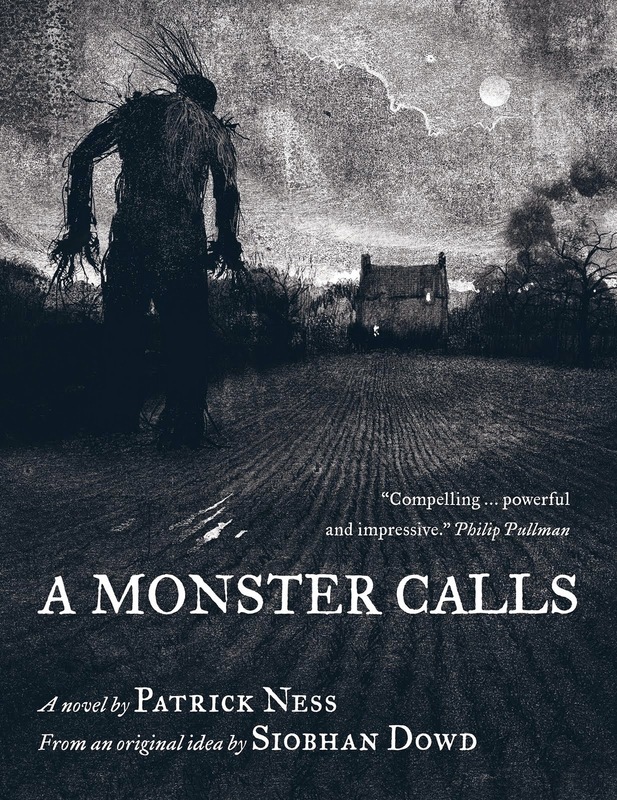 In A Monster Calls, by Patrick Ness, a monster tells young Conor three stories and then demands that Conor tell him a fourth story--his own story. The monster's first tale is about a regent (a witch who wants to marry her own step-son to keep herself in power) and the rightful heir (a good ruler who we later discover committed a heinous and unnecessary act to assure himself the throne). "I don't understand. Who's the good guy here?" Conor shook his head. "That's a terrible story. And a cheat." It is a true story, the monster said. Many things that are true feel like a cheat. Kingdoms get the princes they deserve, farmers' daughters die for no reason, and sometimes witches merit saving. Quite often, actually. You'd be surprised. The story is a good one. It's the one Conor needs to hear, even if he doesn't understand yet. Sometimes we as writers have to tell the story that demands to be told--even if it doesn't fit the patterns. Even if it blurs lines and breaks rules. Even if some people will call it a terrible story and a cheat. Because sometimes these are the most powerful. Melinda, excellent post! Nudges me to think "out of the box," which is most helpful. Melinda, very interesting writing tip and good reminder that we don't always have to fit in the most popular mold. Write what needs to be written.